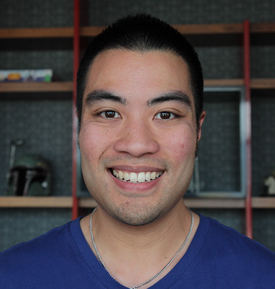 Russell Lum joined Industrial Light & Magic as a production manager in the spring of 2012 where he was one of the first members on the ground in Vancouver when the Canadian studio opened. Now an Associate Producer in the growing ILM Vancouver studio, Russell originally graduated with a Bachelor Applied Science in Computer Engineering from the University of British Columbia. Shortly after graduation, opportunities lead him into film where he found a new passion in visual effects. Working on heavy visual effects features such as Pacific Rim, Captain America: The Winter Soldier, and Warcraft, Lum most enjoys working with the top talent in the industry while utilizing his strong analytical and problem solving skills.